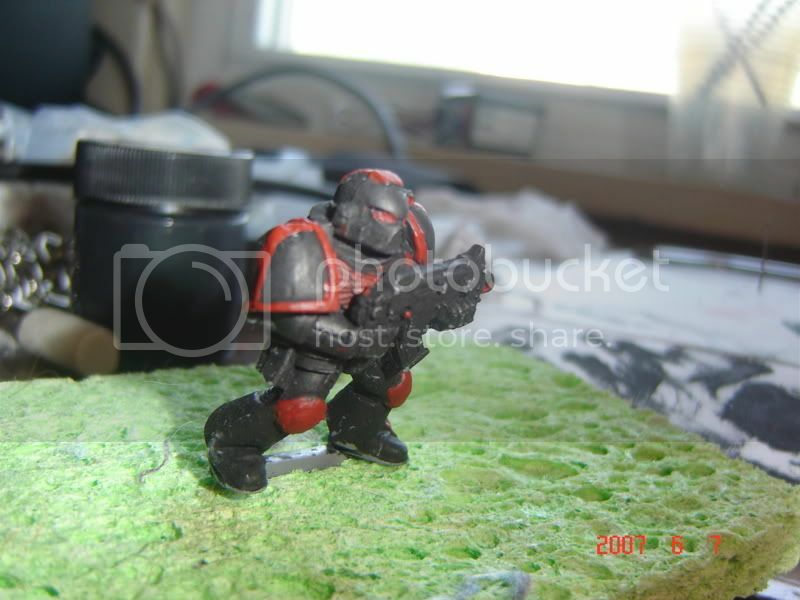 Warhammer 40k Forum Tau Online » Games Workshop/40K Related » Showcase » My first piece I ever painted! My first piece I ever painted! ok this is a piece my buddy gave to paint just to mess around with before I started playing.n I didn&#39;t prime it or anything, I have no base, and I only had two colors to work with. That and I couldn&#39;t get a decent pic of it with out the camera being out of focus. The shoulder pads are a little sloppy but hey what could I say. Re: My first piece I ever painted! Not bad for your first model ever! What ruins the brush with drybrushing is the process of wiping off the excess paint and then dragging it non-to-gently over models to hit those high point. What I do is just buy some cheapy brushes at a craft store and use those for the drybrushing, no sense ruining $7 to $8 brushes for it. As for taking care of them, I&#39;m sure someone more experienced can give better answers then me but I just make sure the brush is completely clean when I&#39;m done for the day. Also when drying/cleaning your brush just run it back and forth on the material (like a paper towel), don&#39;t poke the brush and dab it to dry/clean it. Of course store the brushes so your bristles are up and not down in a container. Anyway, not a bad job on that model. Aside from what&#39;s been mentioned, it looks like you have a mold line on the helmet, just clean those up in the future. I just use a modeling knife and drag it across the mold lines to remove them, takes a few seconds and makes the paint job look that much better when you&#39;re done. For the vast majority of my work I use a standard GW brush. I have about three - one spare, one for normal blocking in of paint and a drybrush. 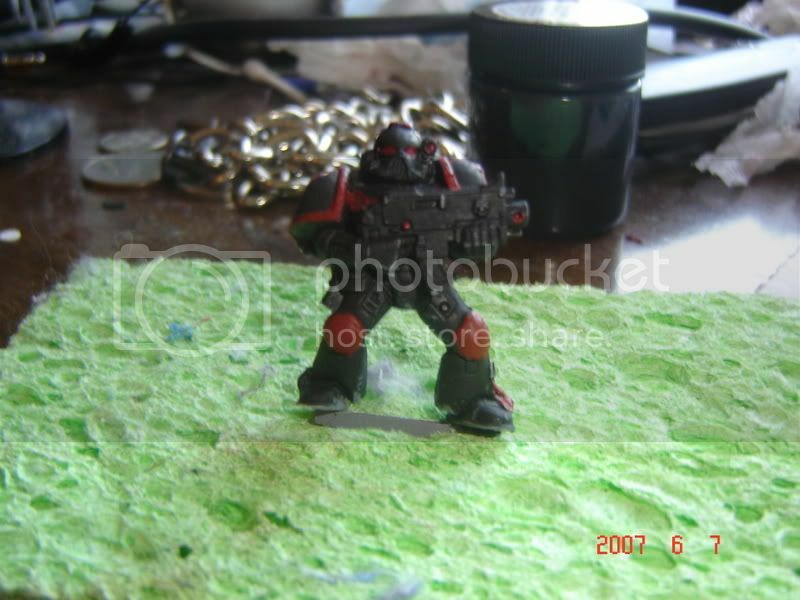 Infact for my imperial guard I mainly use something that is approaching a tank brush - inks are your friend! What ruins a brush during drybrushing is the act of drybrushing - if you do it hard then it&#39;s going to damage the bristles a fair bit. It&#39;s not going to happen instantly but give it a while and things will start to turn. This isn&#39;t bad if you have a dedicated drybrush set as it means you can cover more ground and therefore have a more even spread. As for maintaing your brushes - store them in an upright container - if any paintis left after you&#39; clean them then it will run down the brush and not clog up the end. Also means that your less likely to damage them when your doing your modelling as well as having a convenient place to store all your tools. Secondly if your brush isn&#39;t meant to be rough (ie an undercoating brush) then drag the brush along the rag that you use to dry, rather than dabbing and squeezing - extends the life of your brushes. Thirdly don&#39;t put loads of paint on to the brush - aim to use only half of the bristles as if the paint gets to the metal bit it can damage badly. It&#39;s not the greatest. But then again your working handicapped. I would seriosuly suggesting that either he gives you the damn base or blue-tack it to a lid - makes things far less fiddly. I would also make him give you paints! Your working with only two colours!! Black and white is simply essential. If your going to buy some colours make sure you buy GW paint kit (not the big £100+ one - the cheaper one) as you can do anything you need to! Infact buy the one with all the tools and stuff - back when I was starting it was only £15 - how times have changed. Then it&#39;s on to brushes I always have 3 GW sized standard brushes and a few more from random locations (mine is a minimum of 9 brushes). 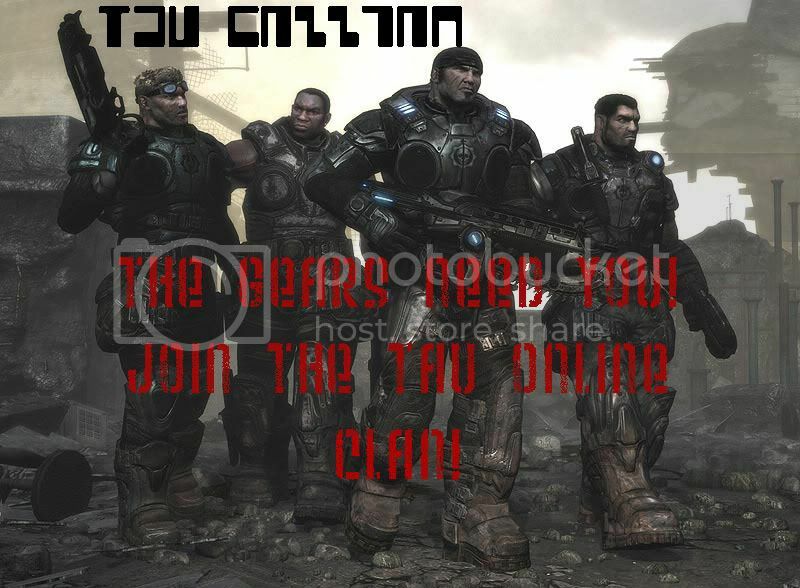 If you need any more give the ninja a call! Way better than my first peice, I&#39;ll say that!